Ouahiba holds a PhD in Agricultural Science specialising in forestry. She worked for 18 years at the level of the General Directorate of Forests in Algeria as a professional. Later, she joined the University of Tizi Ouzou in Algeria in February 2009. She is a research professor at the department of agronomic sciences (forestry option) in charge of the master programme “forest protection”. 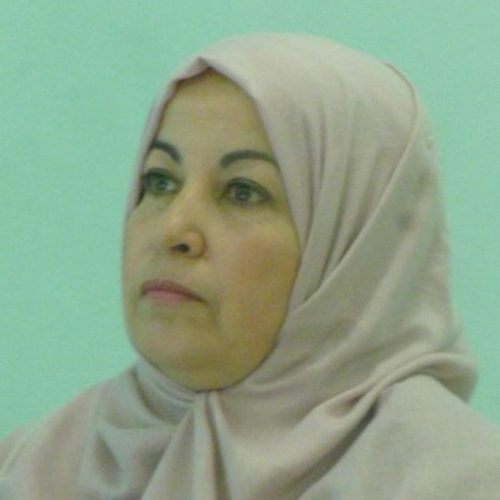 Her research work is mainly focused on: (i) Forestry Policies in Algeria; (ii) Socio-economic study of forest fires (prevention strategy, cause, consequence and rehabilitation); (iii) Degradation of forests under the human influence, and (iv) the management and degradation of national parks.